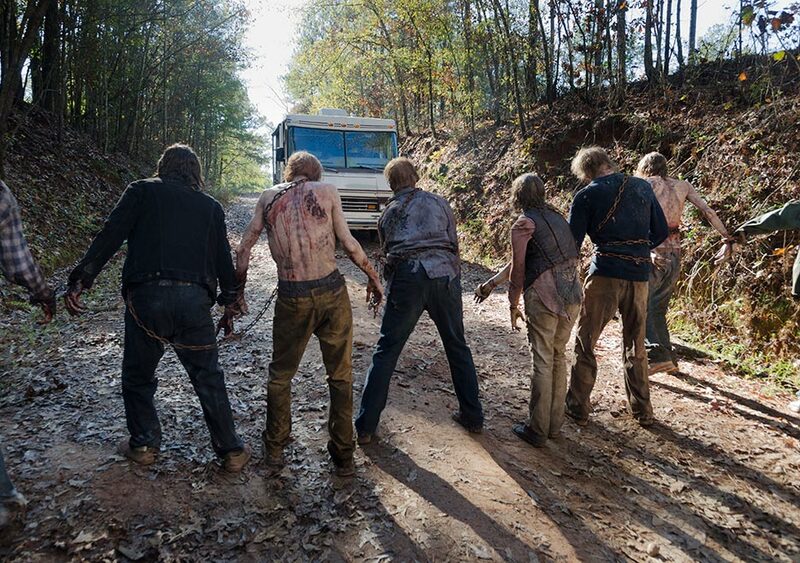 6x16 ~ Last دن on Earth ~ Walkers. Episode Still. HD Wallpaper and background images in the The Walking Dead club tagged: the walking dead season 6 6x16 last day on earth walkers. This The Walking Dead photo might contain لکڑٹال, آرا مشین, لمبرمال, سومالل, لگام پاتھ, لگام سڑک, لگام دینا راہ, بند روڈ, mulch کے, and mulch.